Daryl Johnson (Worcester Park, United Kingdom) on 14 August 2017 in Animal & Insect. 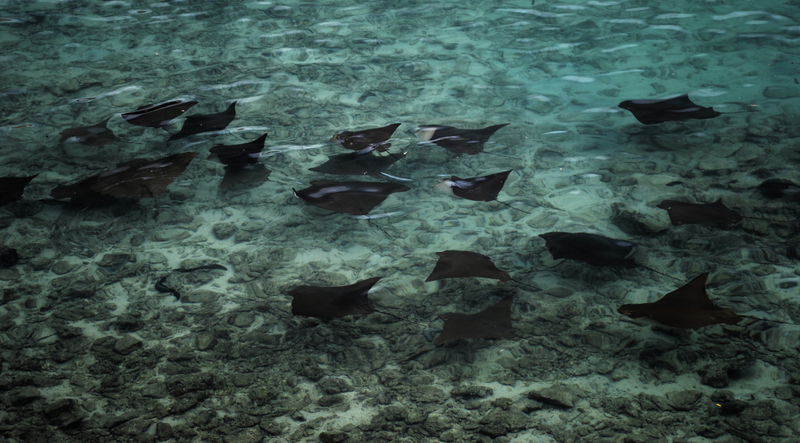 The rays moved like a flock of birds, quite fascinating. An enchanting image of these creatures.